Malaysia's national monument to the country's fallen heroes is popular with tourists and school-going children alike. And since my son was learning about it in school, I thought it was the right time to bring him there to have a look. I'm always impressed by its size, no matter how many times I've been there. Photography Concentrate: Should You Convert Your Photos to DNG? David Burren Photography: To DNG or not to DNG? Adobe Community: Do you "Copy as DNG" when importing raw files into Lightroom? I don't get what Nikon is trying to do with its camera line up. They have DSLRs in the form of DX and FX sensors, but they don't have the lens lineup to fully support DX. So if you're looking at a pure Nikkor lens set, you'd have to get some FX lenses. 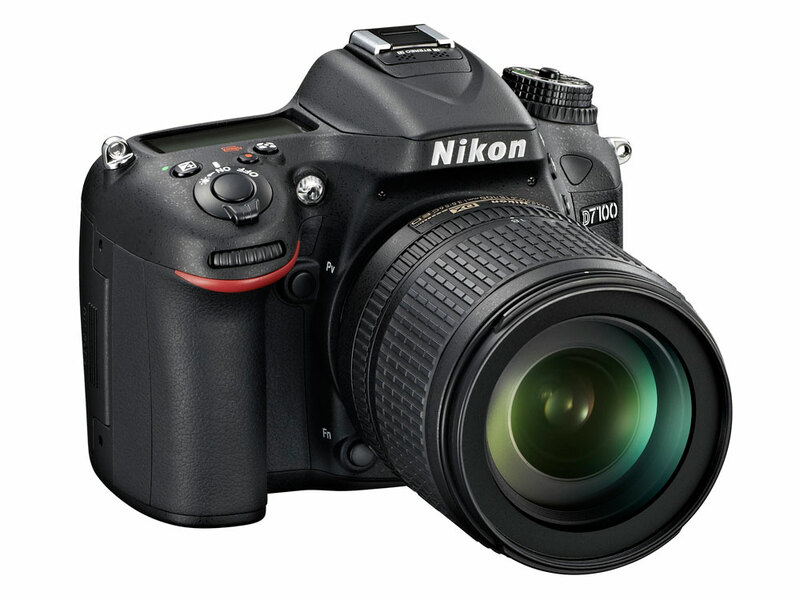 Then there's the Nikon 1. Other manufacturers have gone with an APS-C sensor in most of their mirrorless cameras but Nikon introduced another sensor size. And now there's the Coolpix A which has a DX sensor but in a non removeable lens format. And, it costs more than some other APS-C cameras. Seriously?? 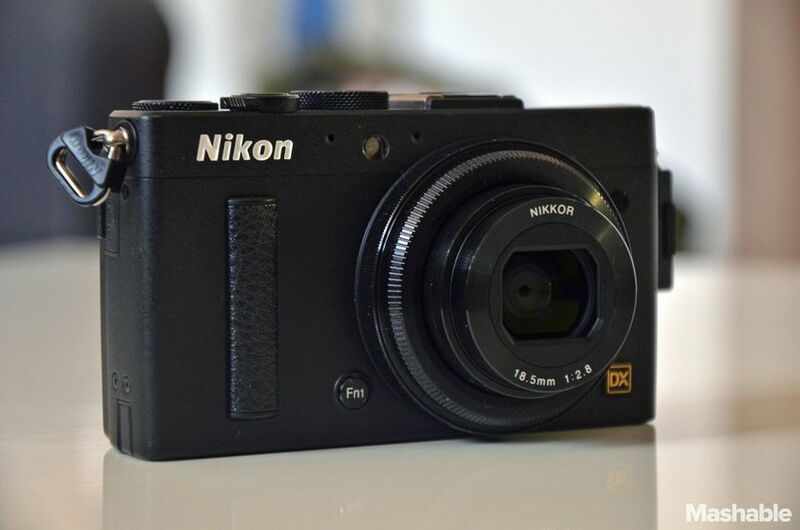 Anyway, head on over to Mashable for the full review of this retro looking camera.